Today sees the second royal wedding of the year at St. George’s Chapel in Windsor, as Princess Eugenie is marrying Jack Brooksbank. 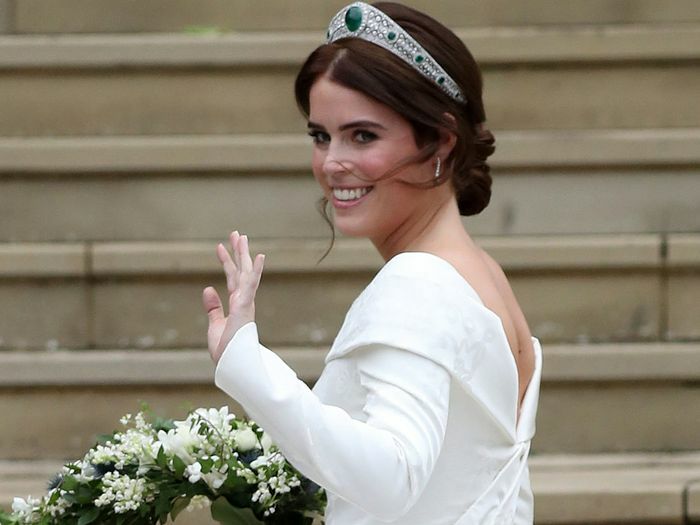 Eugenie surprised many by turning to London-based design duo Peter Pilotto and Christopher de Vos, who isn't known for bridalwear. But what did the other guests wear? 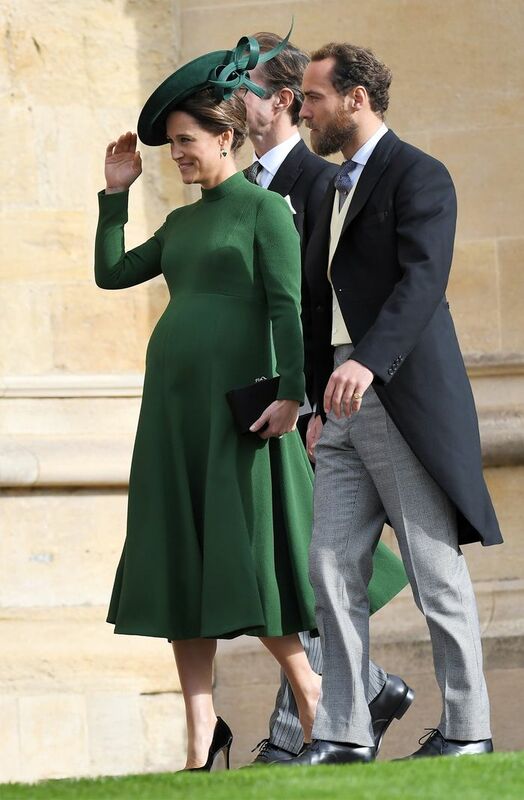 As expected, this wedding was a royal affair—the Duchess of Sussex wore a classic navy coat by Givenchy while the Duchess of Cambridge wore a raspberry dress with a matching hat by Alexander McQueen. Just like Meghan and Harry's wedding, there was a celebrity contingent there too. Naomi Campbell, Kate Moss, Cara Delevingne, Demi Moore, Ellie Goulding and Liv Tyler were all at the service. Keep scrolling to see who attended the royal wedding and what they decided to wear on such a big day.